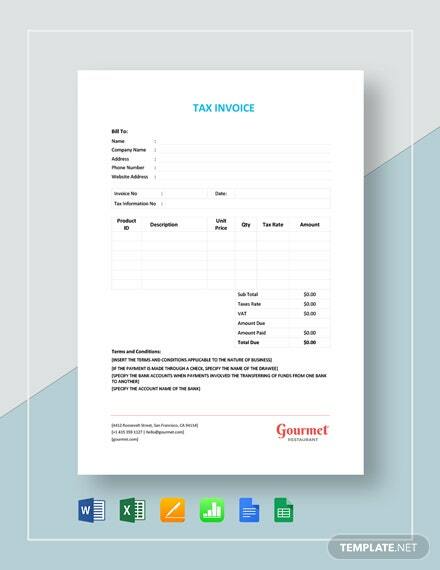 Create a document that a seller gives to a customer involving taxable and non-taxable items. 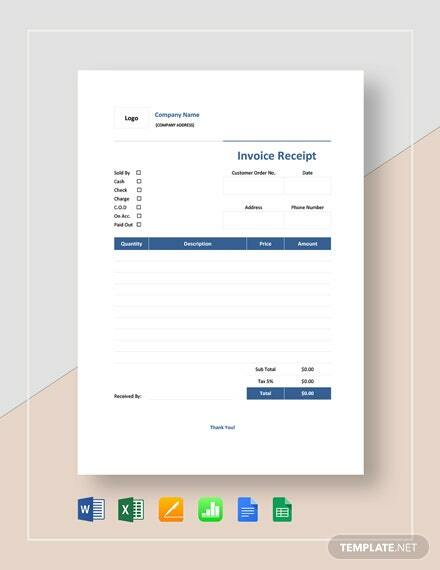 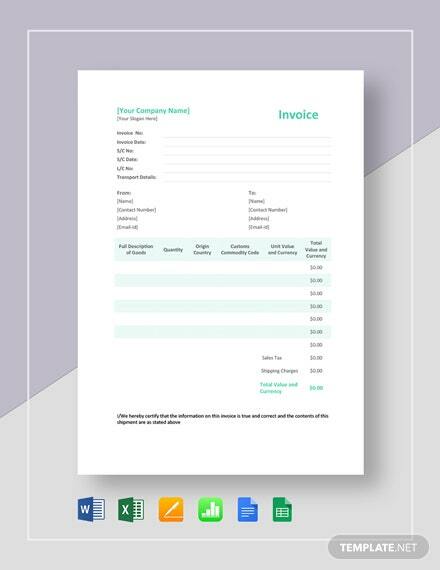 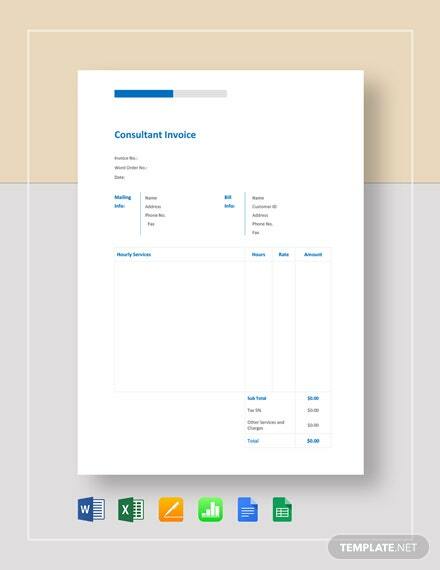 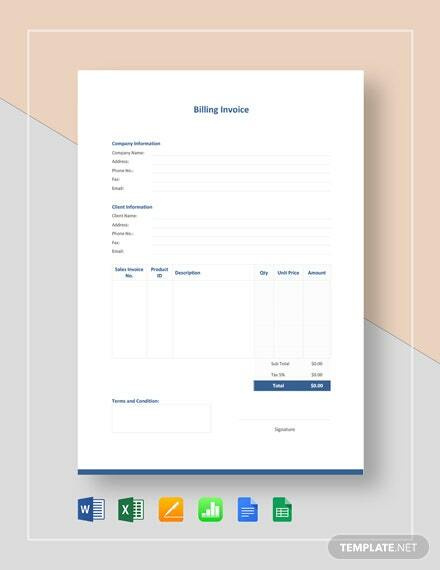 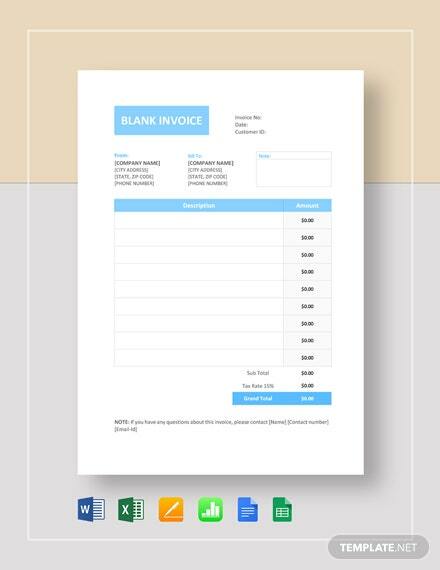 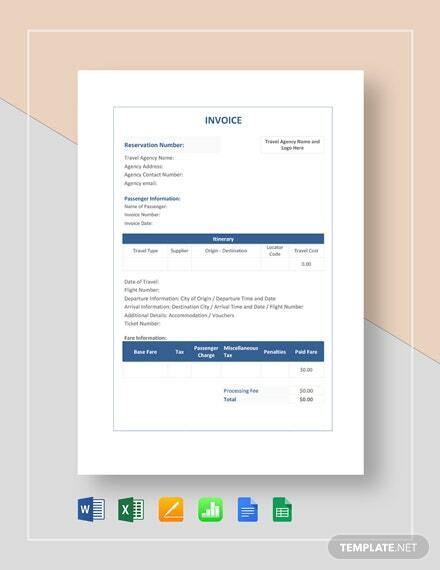 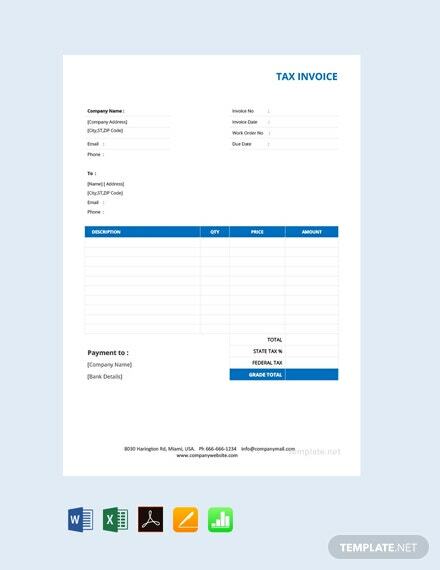 This tax invoice template is easy to edit and fully customizable. 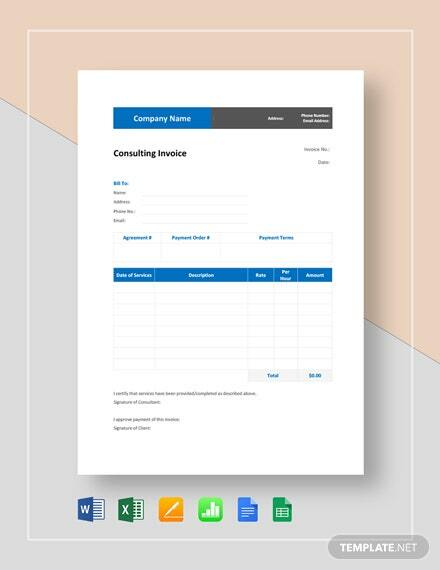 Download +More now for free.